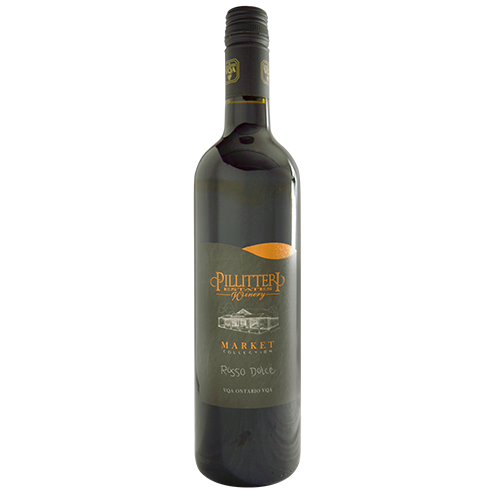 2017 Market Collection Rosso Dolce - Pillitteri Estates Winery Inc.
Rosso Dolce is an uncomplicated blend that presents balanced organics, while still delivering a unique twist on typical red wine. Aromatics showcase black currant, blackberry jam, blueberry, dark cherry and dark grape, with undertones of hot pepper jelly and subtle pepper corn. Rosso Dolce is an uncomplicated blend that presents balanced organics, while still delivering a unique twist on typical red wine. Aromatics showcase black currant, blackberry jam, blueberry, dark cherry and dark grape, with undertones of hot pepper jelly and subtle pepper corn. 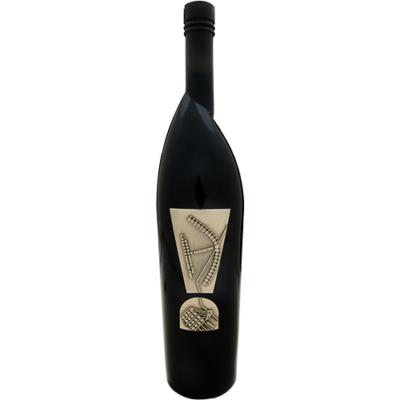 The palate does well to mirror the nose, but with dominant wild blueberry, raspberry jam, ripened plum and grape. Residual sugar sits at the forefront of the palate, while acid is highlighted well on the mid-palate, creating a balanced mouthfeel. 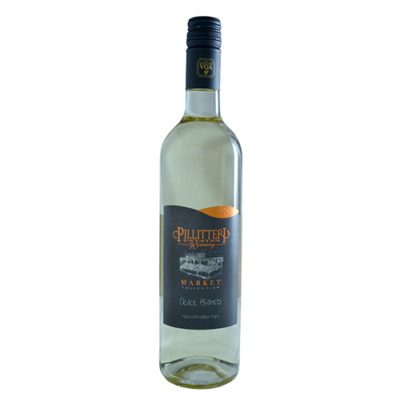 Medium length means chilling this wine will only do it justice, by dampening sweetness and highlighting fresh acid.